The 7th Executive PA Forum 2016 is taking place at Croke Park Meetings & Events’s newly re-vamped facilities this coming May 9th & 10th. The Forum is produced and hosted by sisters Fiona and Aisling Kelly. 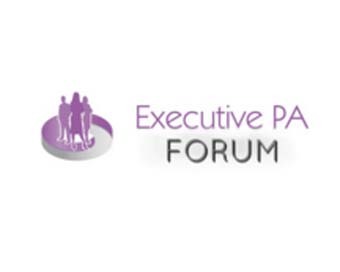 The Annual Executive PA Forum offers an excellent learning and networking opportunity for Executive Assistants, Personal Assistants, Office Managers, administrators and anybody working in a support role in Ireland. It is the only event of its kind in Ireland and is CPD-accredited – this year’s event sees a record number of PAs & EAs travel from Northern Ireland to attend. The speaker line-up will include Zelda la Grange, former PA to Nelson Mandela; Kathryn Thomas, broadcaster and entrepreneur; Claire McIntyre, EA to the CEO & Senior Leadership Team at SR Labs; Veronica Walsh – founder of CBT and Feeling Good; Niamh Smithers, EA to CEO, Aon; and more.